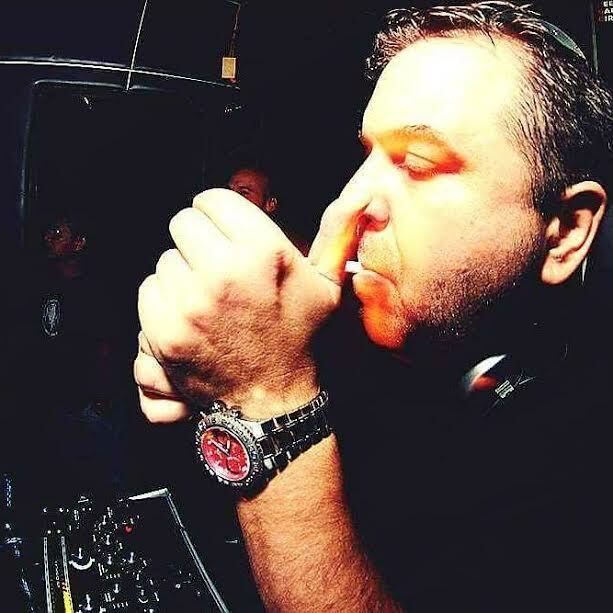 In addition to DJ-ing and producing, Pav is also one of the main people behind the record label Asia Music and as Director of Music he is on a journey to take underground dance music from Asia and feed it to the world. Over recent years, the label has garnered support from many of the world’s leading DJs with numerous releases being picked up and played around the globe. Pav is also Managing Partner and Director of Music for the club TIME in Manila. TIME is now in its sixth year and has gone from strength to strength with its uncompromising attitude towards music programming, leading the scene for and on behalf of Manila’s underground community. With international resident DJs Ken Ishii and Evil Eddie Richards on the roster among a handful of carefully selected local resident DJs, the club is considered one of the beacons for clubbing in Asia.